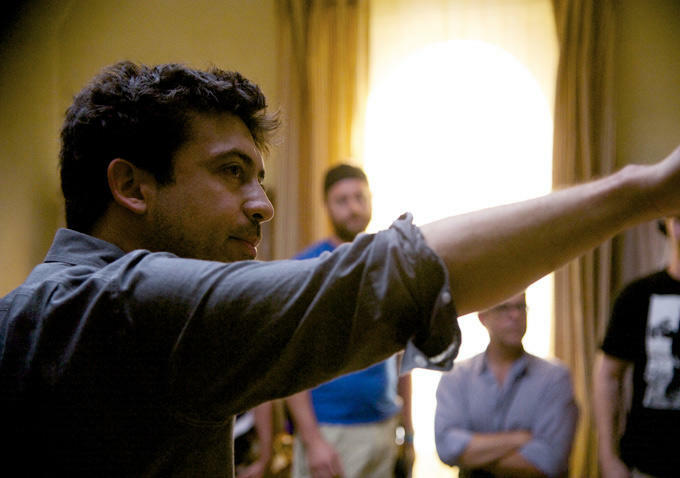 In a shocking turn of events, director Alfonso Gomez-Rejon has apparently quit his next project, New Line Cinema’s Collateral Beauty. Deadline is reporting that the Me and Earl and the Dying Girl filmmaker has stepped away from the Will Smith-starring film. No word was given as to why Gomez-Rejon left, but rumors are being tossed around that the director and the studio had creative differences that couldn’t meet a middle ground. Smith is still attached to star as he took over for the previously signed Hugh Jackman last month after the Wolverine actor departed the film. The story follows a New York ad exec (Smith) who experiences a deep personal tragedy. His friends devise a way to break him out of his funk, but it backfires and goes in a way they couldn’t plan for. No word yet as to who might take over behind the lens. The film was set to start production next month, so New Line will need to step up and find a director sooner rather than later.